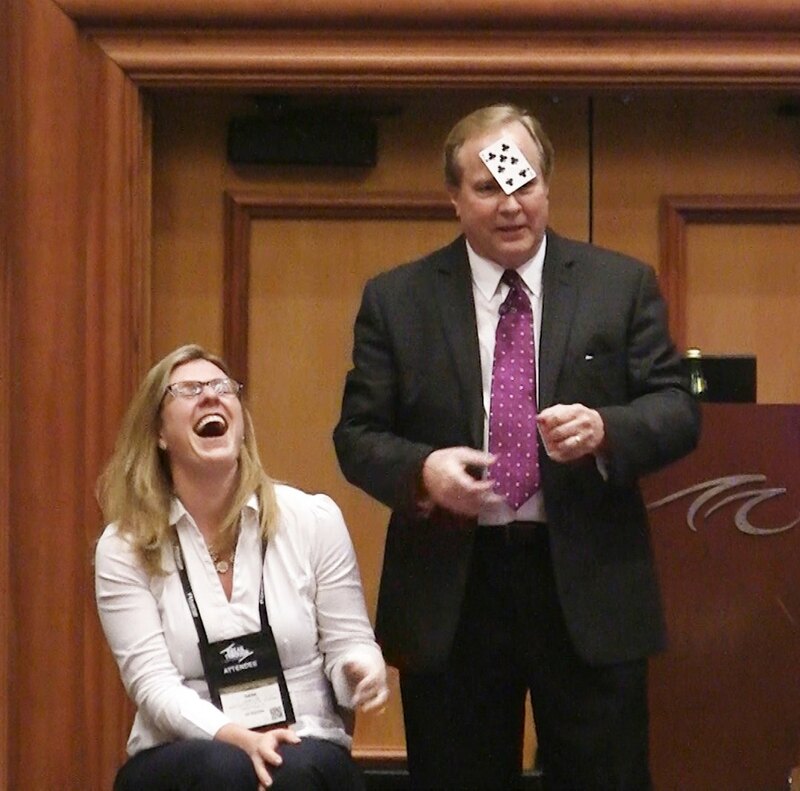 If you're looking to find a keynote speaker for your conference who will inspire, energize, and educate your group with valuable results-smart information -- and also add amazing entertainment & laughter -- Bodine is the one. 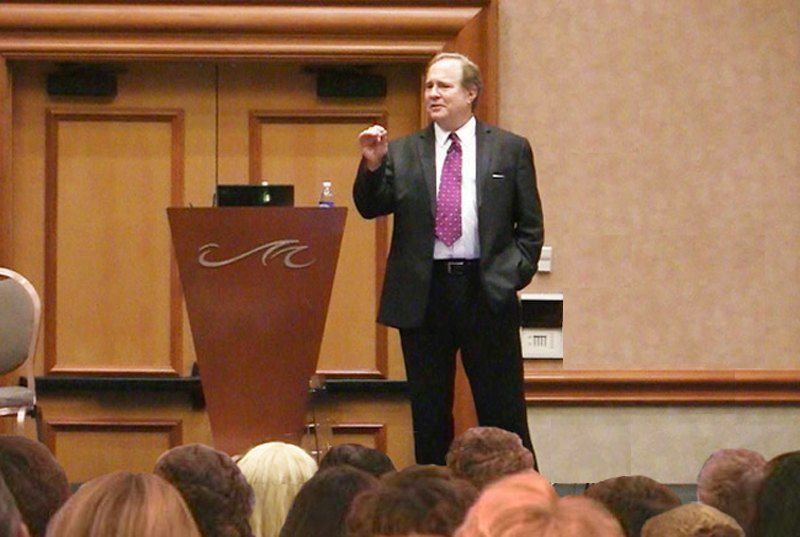 As a keynote speaker he will emphasize the theme of your conference in an enjoyable and compelling way, making your attendees understand the real meaning & importance of that theme. 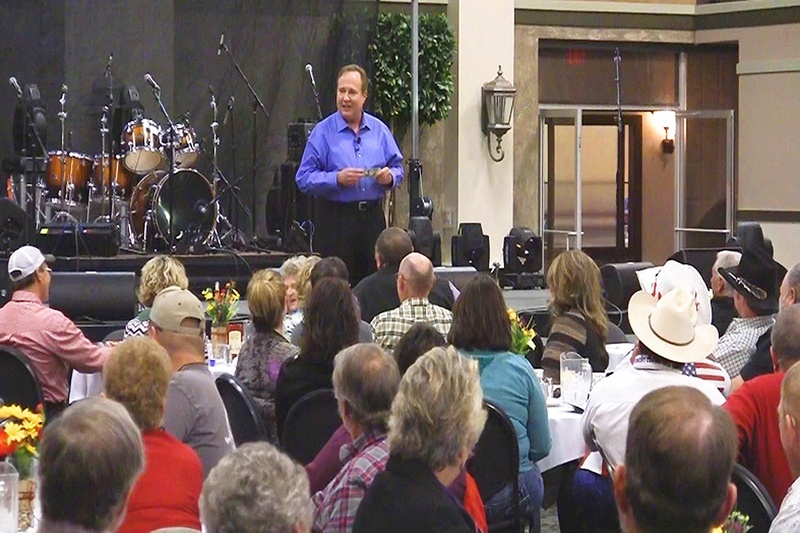 And he'll set the tone of your conference event to be upbeat, highly creative, and exciting. Bodine will share with your attendees a modern method for generating sustainable commitment & sustainable energy for achieving their critical business objectives. 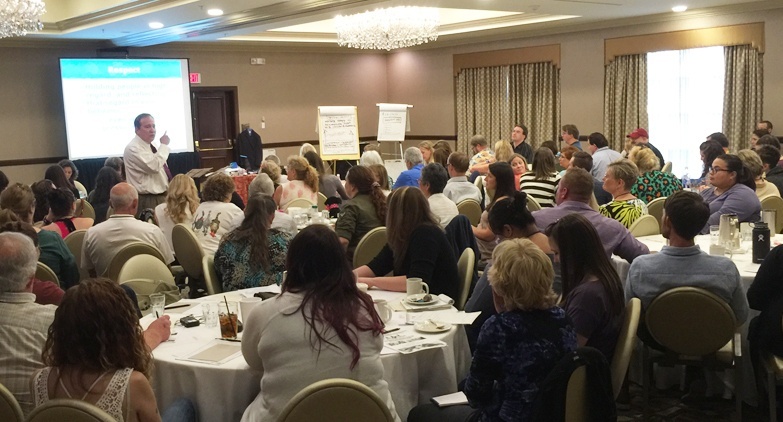 The truth is, Bodine's audiences quickly realize he's a fun dynamic speaker who has real content to share -- methods & strategies -- that can help them improve their creative capacity to create the results that are most important to them. His awareness of the new understanding of what motivation is and how motivation really works, sets him apart in a very inspiring and productive way. 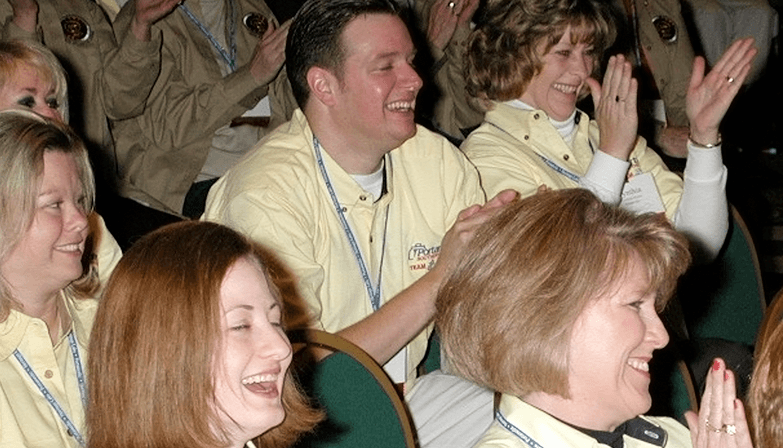 He's an event speaker who knows how to make learning be uplifting and fun. 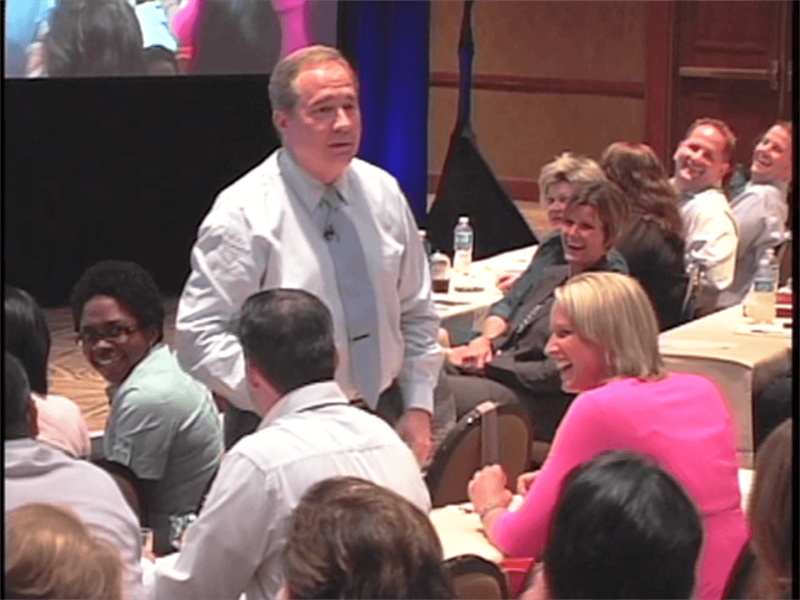 A big reason Bodine is one of the most popular speakers for conferences is because he brings out the best in people. And the the individuals and organizations that put his principles to work, achieve -- and often surpass -- their highest goals. Bodine believes that every meeting or conference has the potential to be a vitally important and exciting event in the lives of your attendees and in the life of the organization. And he is a keynote speaker who can show your group the practical steps to take, to achieve their highest goals, no matter what resources they have -- or don't seem to have -- to start with. He will share the conclusions he's come to, from years of researching what authentically motivates and enables people & organizations to achieve their goals. As Bodine states it, "When you get your business tribe together for whatever reason, you've got to tap into the energy of the true aspirations of your organization and your people. And, you've also got to arrange to laugh and have some fun. It's a yin and yang kind of thing, that is so very important." 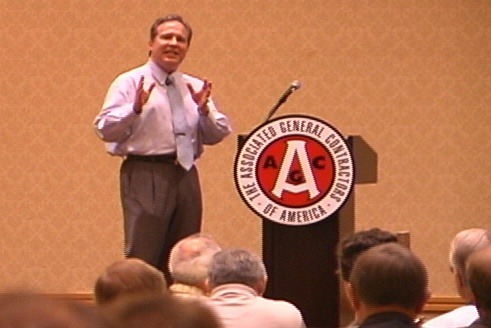 As part of his keynote speech on the Power of Personal and Organizational Vision, he also shares "the true nature of commitment." And Bodine has found, once people finally understand "what commitment really is" and "how commitment actually works," their willingness to commit goes through the roof. How can individuals & work teams fundamentally increase their capacity to create the results they want, in business and in life? What are the characteristics of a working environment that brings out the best in everyone? And how is that kind of work culture successfully created and maintained? What is the single best process for activating & strategically directing a work team that is composed of employees from different generations and ethnicities? 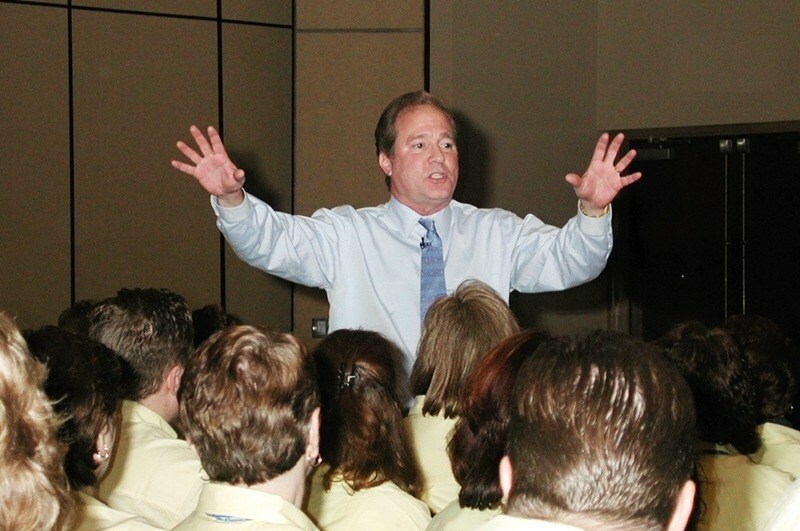 After being an event entertainer for a decade, it wasn't until he was invited to create and deliver his first keynote conference speech that Bodine returned to his academic training and found his true calling in life. 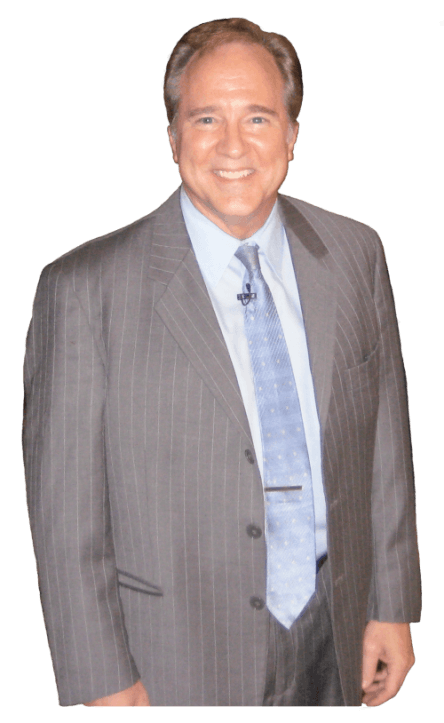 As a professional keynote speaker, he continued his study of achievement and success that have been a fascination of his since he was a teenager. And since the sub-topic focus of his Social Psychology Degree was leadership effectiveness, that became part of his focused research, as well. 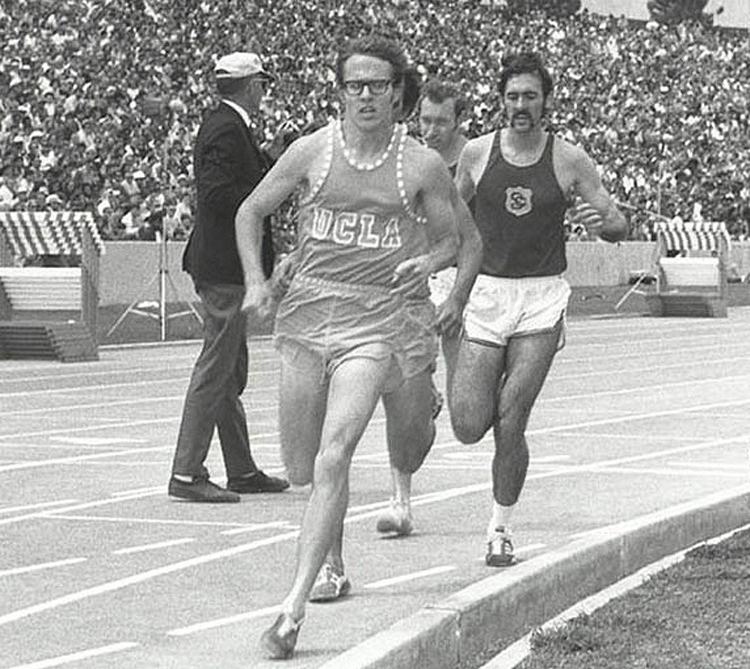 During his career, while continuing his research, Bodine has discovered many of the answers to those three fundamental questions . And when he shares that information with his audiences it always has a thought-provoking and uplifting impact. 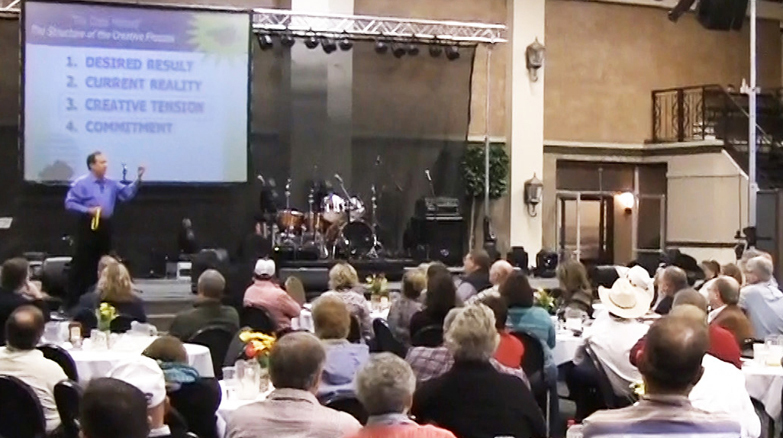 Your attendees will thank you for bringing in Bodine to your conference.